It’s that time of year: You’ve got itchy eyes, dry skin, a constant headache. You assume you’re catching a cold. But what if it’s your house that’s sick? As we’ve grown more environmentally conscious, we’ve designed our homes to control airflow and save energy. But, combine air-tight houses, inadequate ventilation and volatile organic compounds (VOCs), and you’ve got yourself a sick building, where the air quality can actually make you feel like you’re coming down with something. Luckily, the solution may be as simple as adding a few plants to your décor. In addition to improving the aesthetics of a room and creating a relaxing atmosphere, houseplants help purify the air by filtering toxins, gasses and chemicals. 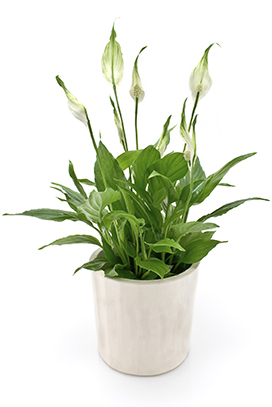 While houseplants filter the air, they also thrive on the carbon dioxide we exhale, simultaneously producing oxygen. Worried about your black thumb? Fortunately, the plants that are best at filtering toxins typically found in the home also happen to be some of the hardest to kill. And, says Monica Emerton, owner of Green Connection in Anchorage, “You don’t have to have a jungle for these plants to do some good.” One potted plant per every 100 feet is the rule. More plants won’t hurt, she says, but at minimum, you want at least one plant in the rooms where you spend most of your time. 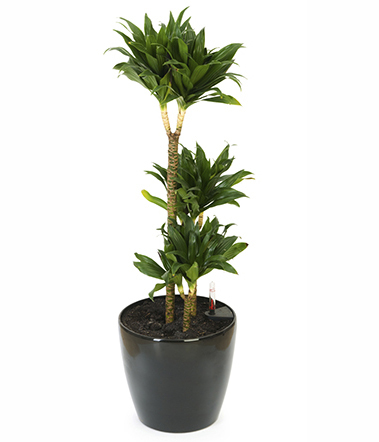 This attractive variety of Dracaena filters tricholoroethylene emitted by adhesives, lacquers and paints. “It’s also a really tough plant that tolerates super low light,” Emerton describes, making it ideal for long Alaska winters. 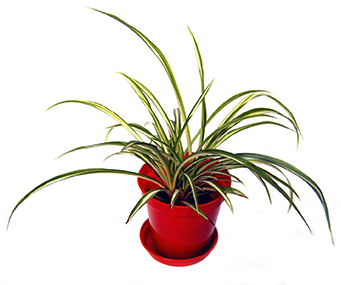 Another hard-to-kill plant, the spider plant filters benzene and xylene, and will grow in light conditions from semi-shady to partial direct sun. 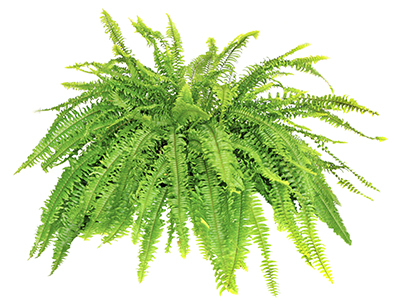 “I strongly recommend most people have this as a first plant in their homes,” says Emerton. “I call it a ‘drama plant’ because it will be flat as a pancake, then you give it a little water, and it pops right back up.” It rids the air of benzene, a carcinogen found in paints, furniture wax and polishes. These not only remove air impurities but also add humidity to dry indoor spaces. 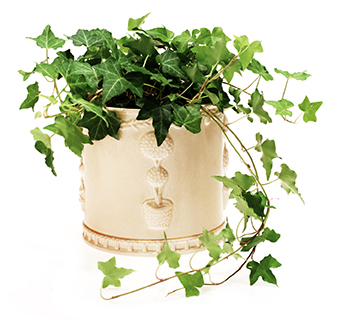 Easy to grow in hanging baskets, this vining plant prefers cooler temperatures. When it comes to absorbing formaldehyde — the most prevalant indoor pollutant — this one takes the top prize. 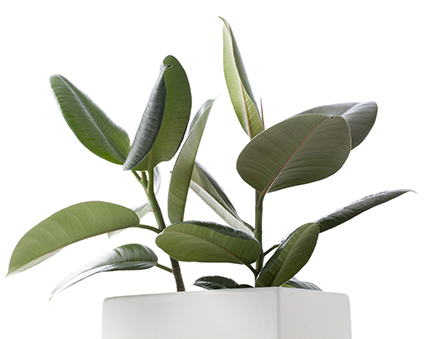 Able to tolerate low light, cooler temperatures and occasional neglect, the sturdy rubber plant is one of the best all-around plants for removing formaldehyde and an assortment of airborne toxins. 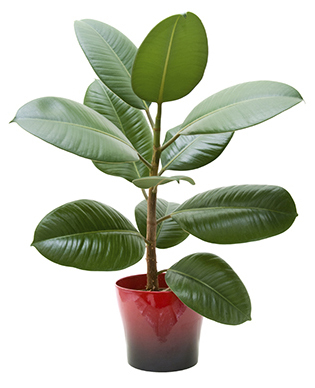 While some species of ficus can be finicky, the Ficus alii is heartier and will filter formaldehyde-based toxins while also resisting insects. 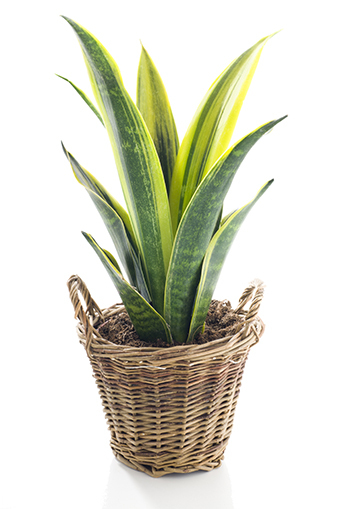 Incredibly easy to grow, the snake plant thrives in low light. It produces oxygen at night, making it ideal for bedrooms. 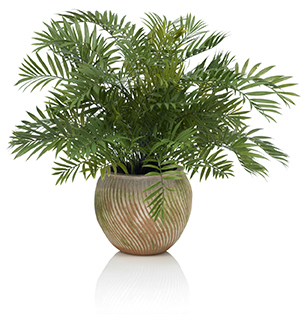 The areca palm releases copious amounts of moisture into the air, removes chemical toxins, and is beautiful. *Note: Toxic to cats and dogs if ingested, says the ASPCA. Emerton stresses, “People tend to think of plants as furniture – you can put them anywhere – and that’s not the case.” Learn which plants need low light, and avoid placing them in bright windows. Garden center experts can advise you on placement or help you find the best plants for your needs. They also produce few pollens, and they actually reduce dust. When it comes to allergens, mold is the biggest concern; as long as you don’t overwater, it shouldn’t be a problem.